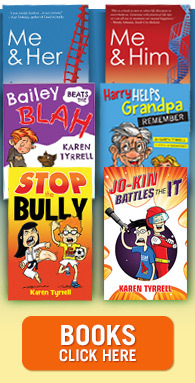 Special thanks to Steve Tyrrell (co-author) Trevor Salter (illustrator) Yvonne Mes (Write Links co-ordinator), Jacqui Halpin and Danielle Freeland (beta readers) and all my Write Links buddies. 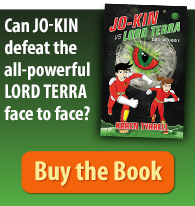 My action-packed novel empowers children to care for the Great Barrier Reef and endangered marine creatures. Who illustrated the Song Bird covers? Trevor Salter illustrated Great Barrier Reef Rescue, encapsulating the colours and mystique of the reef perfectly. He illustrated all four book covers in the Song Bird series. Who supports Great Barrier Reef Rescue? 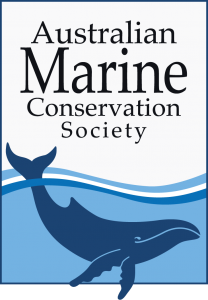 Thanks to Australian Marine Conservation Society for supplying me with educational materials to hand out on my Queensland school visits. 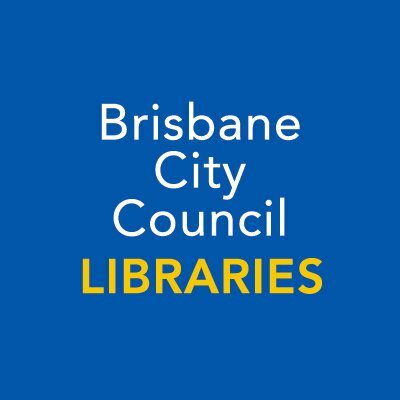 I’m honored Brisbane City Libraries supports Great Barrier Reef Rescue. They officially host my book launch on 5th May as part of their Sunday Conversation program. Please add 5th May to your diary and calendar with a STAR. 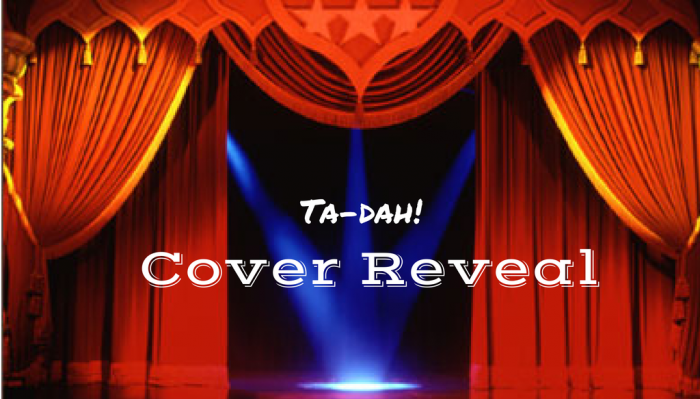 Stay tuned for my book launch announcement of a very special MC and a SUPER exciting program at a location TBA. Great Barrier Reef Rescue is now available for a special package. What do you like about Great Barrier Reef Rescue? Congratulations … love your new book, I’ve just pre-ordered the book. My daughter has been hounding me for the latest Song Bird. She’s so excited its about the Barrier Reef, she absolutely loves the reef and the fish. I saved the date 5th May. Can’t wait to hear more of the launch. This is your best cover yet. Vibrant, bright, colourful and full of diversity like the reef itself…and you. Congrats. Thanks so much for your awesome support for me as an author and for my next book, Great Barrier Reef Rescue. Hi Therese, Very cool of you to check out Great Barrier Reef Rescue and leave such a supportive comment here. Here’s a review others might like to read. 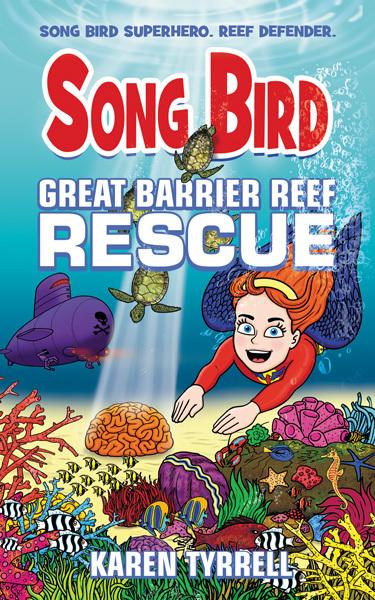 The next Song Bird book, ‘Great Barrier Reef Rescue’, is a delight to read with an important message. Author Karen Tyrrell has vividly captured the the reef & it’s inhabitants & the importance of becoming defenders of the reef. 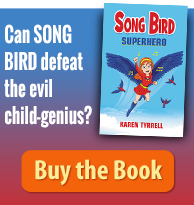 Once again Rosie, ’Song Bird Super Hero’, & her friends Ben and Amy are there to try and save the day. One of the seventh wonders of the world is under threat of her arch nemesis Destructo. Without giving too much away the story is action packed right from the first page. WOW! Thanks Chris, Love your awesome review of Great Barrier Reef Rescue! Thanks for posting on Goodeeads too. Love to catch up with you at one of my events in May, announcing soon.